Overuse injuries such as tennis elbow, runner’s knee and Achilles tendinitis affect athletes of all ages and skill levels. If you exercise regularly, you may be at risk for these types of injuries. Why? Because they may occur as a result of placing excessive demands on your body’s tissues. When the muscles, tendons, ligaments or bones are subjected to repeated stress, injuries can occur. 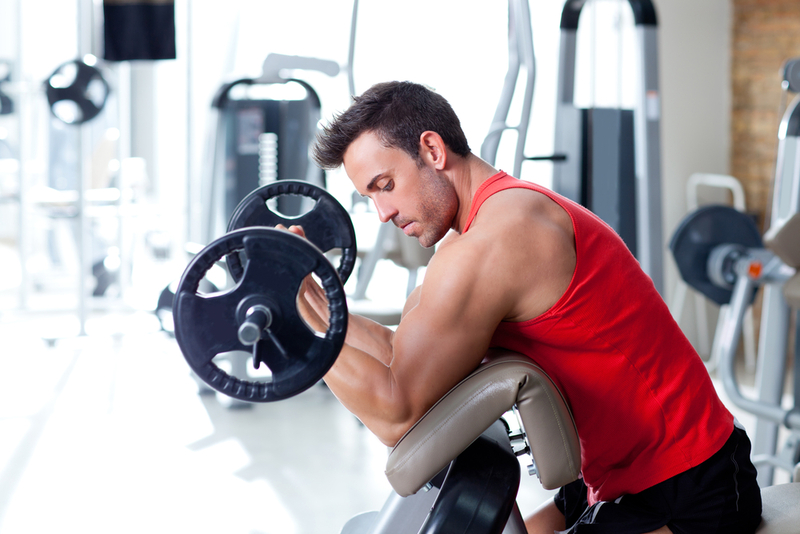 Athletes and fitness enthusiasts frequently engage in repetitive movements that can cause damage over time. Fortunately, most overuse injuries can be avoided if you practice effective preventive strategies. First of all, it is essential to have appropriate, high-quality athletic shoes. The wrong shoe may not adequately support and cushion your feet and ankles. Running shoes, for example, are flexible, allowing the foot to easily bend. These are not a good choice for playing sports such as basketball, where you need more stability. Even the most well-made athletic shoes break down and wear out over time. Once the shoes no longer provide this critical support, you are more likely to suffer an overuse injury. Using proper form when playing sports and exercising also is crucial to preventing overuse injuries. Professional training or lessons are always a good idea, even for seasoned athletes, as coaches can help ensure that you use the correct techniques to avoid injury. Warming up before and stretching after athletic activity is always recommended to decrease chances of injury. But changing up your routine also will help prevent orthopedic injury. Instead of always choosing the same exercises or sport, try adding variety to your fitness program. This can help prevent overuse injuries because your movements won’t be stressing the same muscles, bones and joints every time. Change your sports or exercise regimen often, aiming for a mix of cardiovascular, flexibility and strength-training activities. Many experts recommend alternating intense athletic activities with less-vigorous ones. And be sure to spread your activities out over the week. Cramming all of your physical activity into Saturday and Sunday is a sure path to injury. No pain, no gain, right? Wrong! To prevent overuse injuries, pay attention to how your body feels, and always stop any activity that causes pain. Do not be tempted to play through the pain, thinking that you just need to work out a kink or stretch a little more. Pain is your body telling you that you need to stop. And be aware that injuries are more likely to occur as you age, so you may need to modify your routine over time to avoid too much physical stress on particular areas of the body. The professionals at Steward Health Care: Centers of Orthopedic & Sports Medicine are experienced at treating orthopedic injuries of all types. Our sports medicine physicians specialize in keeping you healthy and feeling great for all of your athletic endeavors. Contact us today for more information on treating and preventing overuse injuries. Dr. Monson is a member of the American College of Sports Medicine, the American Academy of Family Medicine, the American Medical Society for Sports Medicine, the American Osteopathic Association and the Utah Medical Association. He has actively supported the Utah athletic community by serving as a team physician for multiple high schools in the Davis and Salt Lake Counties. 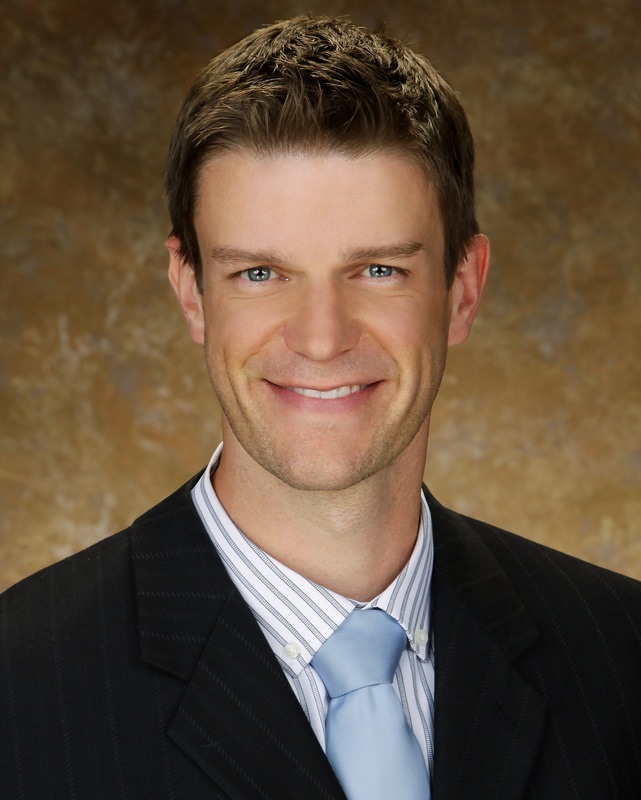 He is a current team physician for the US Ski and Snowboarding teams. He has provided coverage for the US speed skating team (World Cup event coverage). He continues to be actively engaged in providing medical coverage for many of the events held throughout Utah. This entry was posted in Foot & Ankle, Elbow, Knee, News on May 10, 2016 by NIcholas Monson, DO.